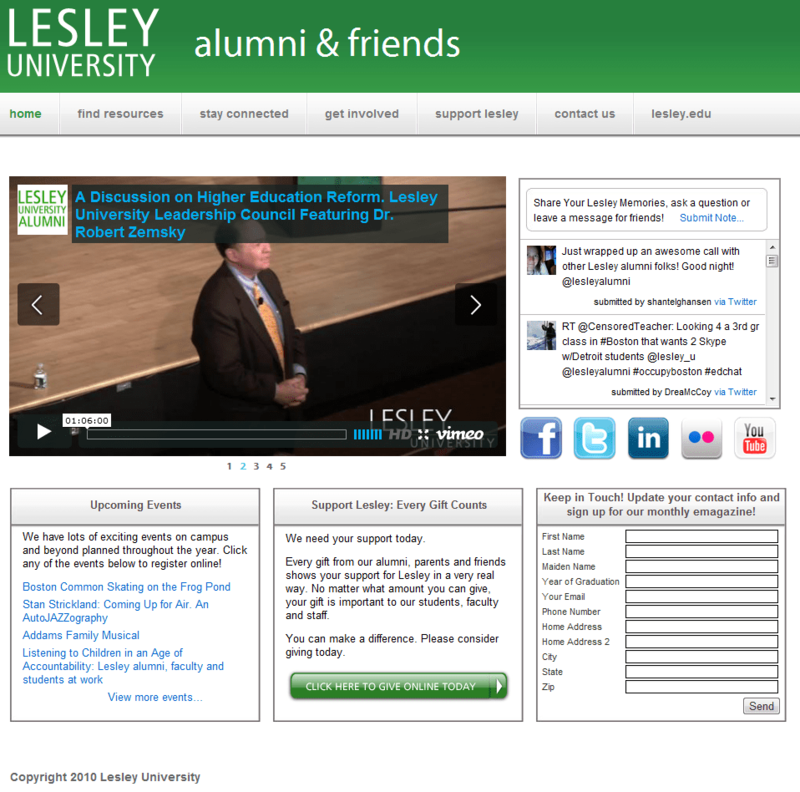 Lesley Alumni already had their WordPress site up and running, however, their current developer had other projects he needed to attend to and no longer had time to give to the lesleyalumni.org website. KornDev was brought in to fix a few outstanding bugs, continue ongoing maintenance, and be available to update and change anything when and if necessary. Please send us some information about you, your company and your project so we can figure out how we might best help you. Once we receive these details, we'll either follow-up with some extra questions or schedule a quick intro call to review your project and make sure we're a good fit to work together. If inquiring about a project, please provide as much detail as possible about the project. Some things to include are: Timeline, Budget, Urgency, etc. © 2019 KornDev. All rights reserved.